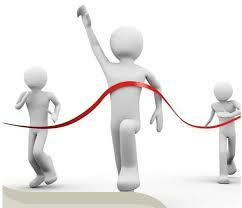 to enter the electronic assessment systemplease click here ... Read More. 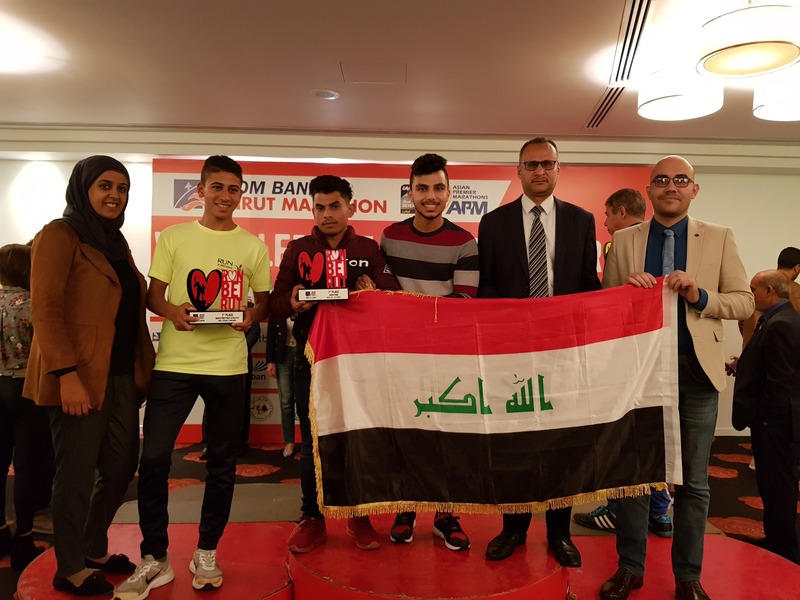 The Department of Student Activities at the University Participates in "Beirut International Marathon"
The Department of Student Activities at the University Participates in "Beirut International Marathon" The Department of Student Activities at the University of Inform ... Read More. University of Information Technology and Communication / College of Engineering welcomes their fresh students. University of Information Technology and Communication / College of Engineering welcomes their fresh students. University of Information Technology and Communication / College of Engineering has welc ... Read More. 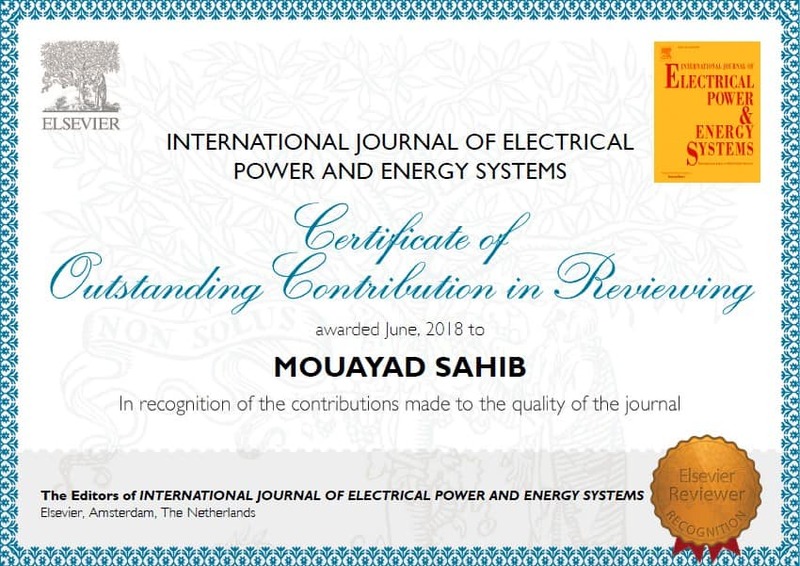 Dean of the Faculty of Engineering receives two certificates of appreciation from the publisher Elsevier The Dean of the Faculty of Engineering at the University of Information Technology a ... Read More. 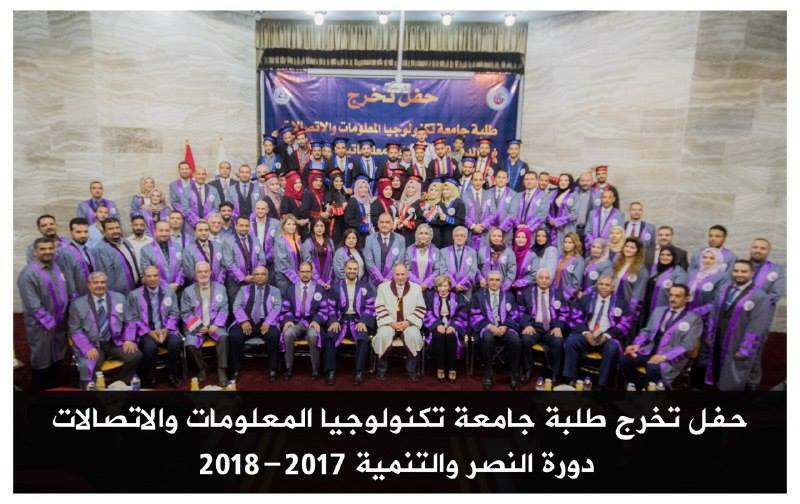 UOITC celebrated the graduation of its first graduates (Victory and Development) The ceremony was attended by the representative of the Minister of Higher Education and Scientific Resea ... Read More. 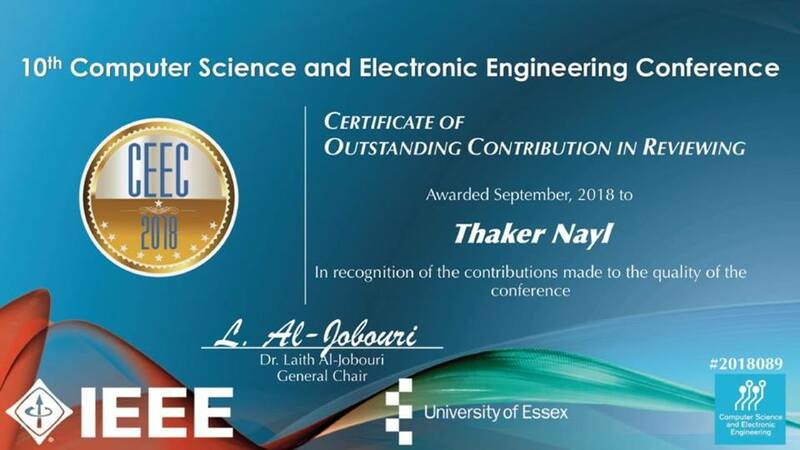 Dr. Thaker Mahmoud has received a certificate from the University of Essex. 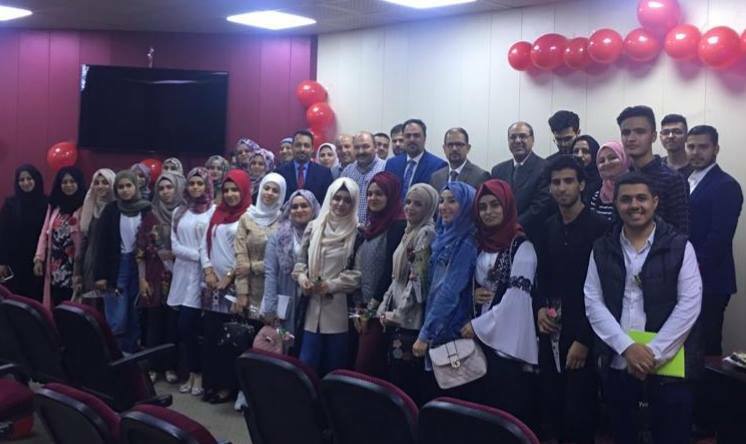 Dr. Thaker Mahmoud, Student Affairs Officer at the Faculty of Engineering, received the certificate of appreciation as a re ... Read More. 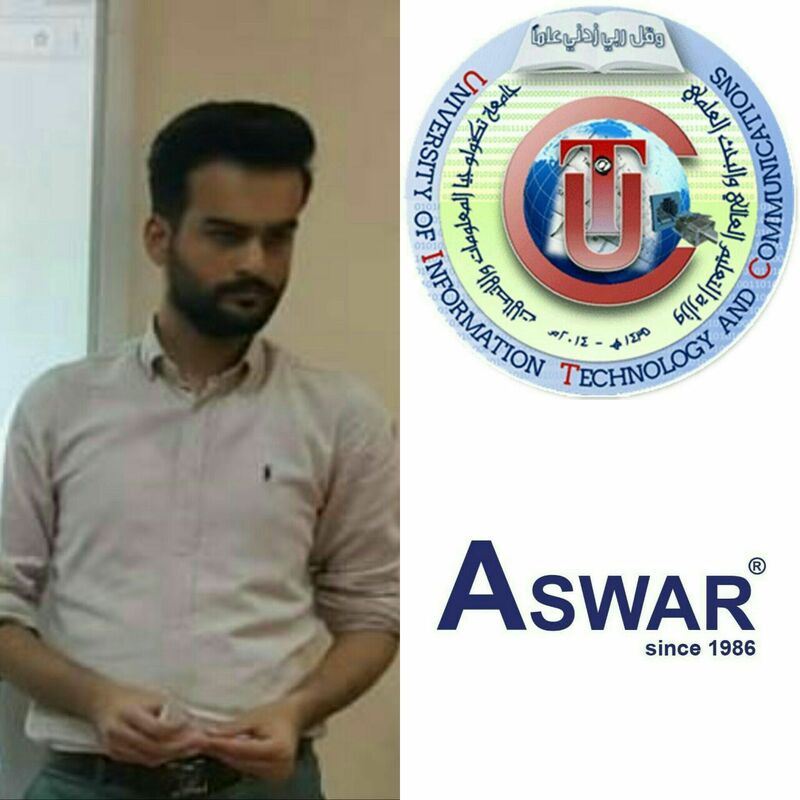 A University Graduate hired in the Public Fences Group The University of Information Technology and Communications in cooperation with Al-Aswar General Trading Company, conducted a t ... Read More.